NEW LOCATION! More than 34,000 sq. ft. of vendors selling new and used model trains in all scales, plus layouts in several scales. Clinics presentations. See web site for details. 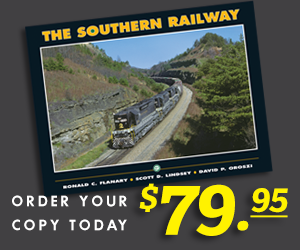 Presented by Kanawha Valley Railroad Association.